Participate in the planning and giving of total nursing care to meet the individual needs of patients in the Emergency Department in accordance with the philosophy, objectives and policies of the hospital and the Nursing Department. Current registration as a practicing member of the Nurses' Association of New Brunswick. 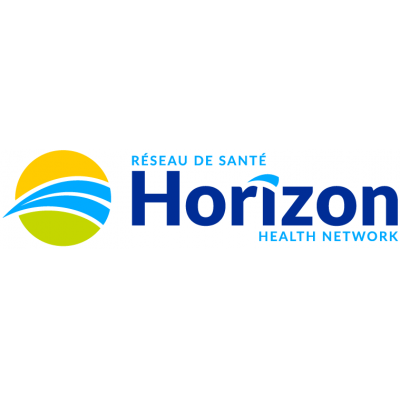 Demonstrated adherence to legislation and Horizon Health Network Miramichi Confidentiality Policy to ensure all patient, business, financial and employee information is accessed on an as need to know basis. Successful completion of Basic Cardiac Life Support Course and recertified yearly as a condition of continuing employment. Patient safety is a critical aspect of quality healthcare. Successful candidates must be accountable for creating a culture of safety, working as a team, communicating effectively and responding to adverse events. Certified in IV and CVAD Therapy in compliance with hospital policies and procedures. Must be able to work rotating shifts as assigned, including weekends and holidays throughout the year. Demonstrated ability to communicate effectively with patients, public, co-workers, medical staff and outside agencies. Must demonstrate a positive attitude toward work, environment and unit functioning. Knowledgeable and adheres to the appropriate method of addressing departmental issues. Demonstrated critical thinking behaviours, i.e. : organizational skills, setting priorities, problem solving, identifying appropriate interventions. Must complete required certification for medical delegated functions specific to ER within 6 months, i.e. : central lines, etc. Current ACLS Certification or willing to acquire certification at earliest opportunity, not to exceed 6 months. Trauma Nurse Care Course or willing to complete within (1) one year of appointment. Non Violent Crisis Intervention Course or obtain same within one (1) year. Please quote Competition # 2019- 38010 -External . Horizon Health Network appreciates expressed interest, however, only candidates considered for an interview will be contacted. Human Resources Department, Horizon Health Network .